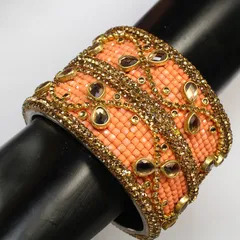 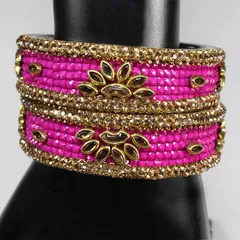 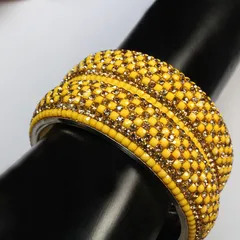 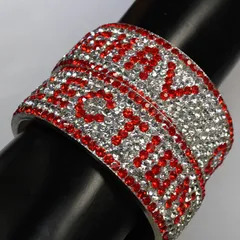 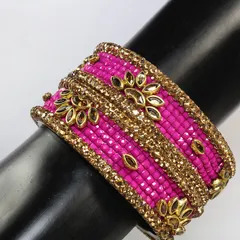 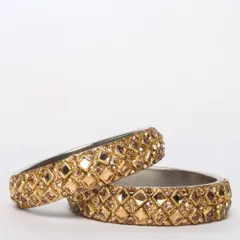 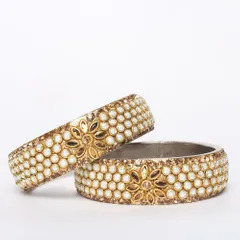 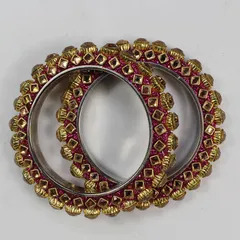 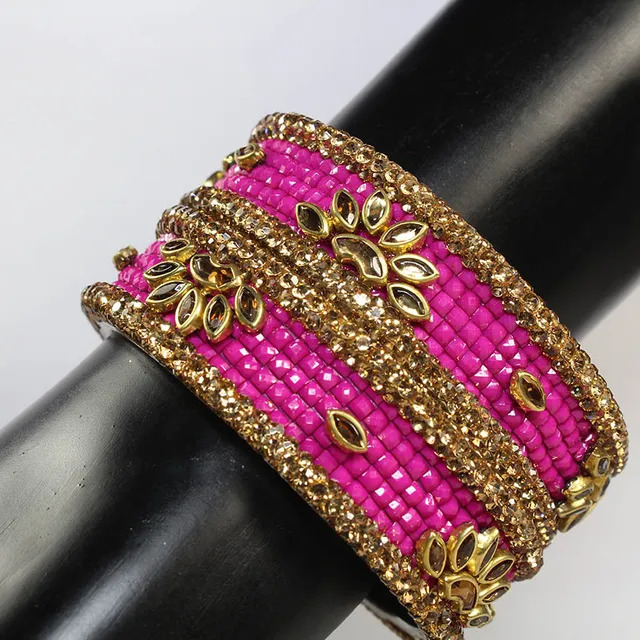 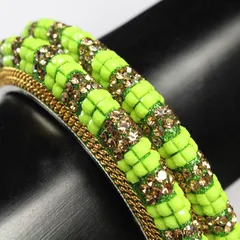 Item: Accessories Bangle Party-Look/Casual style/Designer feel/Chunky-Trend/Retro-fashion/Youthful smartness etc..
Material: Metal, Plastic, Beads, Stones, Rhinestones, Diamante, Shells, etc. 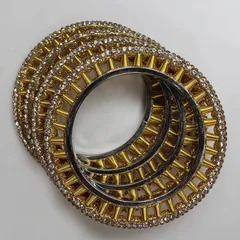 Can be used for: Edging styles, Framing outfits, Making a style statement, Party/Wedding/Grand looks, Fancy-Dress, DIY projects, Arts and Craft concepts, Multi Use type product. 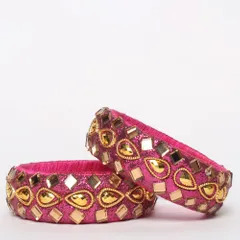 Item: Accessories Bangle Party-Look/Casual style/Designer feel/Chunky-Trend/Retro-fashion/Youthful smartness etc. 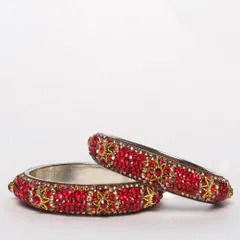 Styling Ideas: To contend a red carpet look or completing a bohemian feel, finishing the grace as a gypsy princess or a high-fashion diva, bringing in the impressive share of a festive goddess or framing the self as a sovereign bride, however our products are styled with, they just complete the look with a regal flare and an impressive richness. 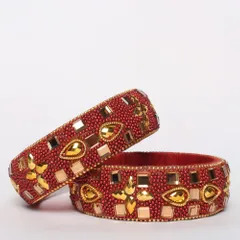 Special Features: Easy to use, Metallic designer sorts, Party stylish make, Fusion style, Recycling fashion, Nature inspired, Floral fineness, Designer look etc.